Information dissemination and communication are core activities of WIOMSA and are integrated into six of the WIOMSA Strategic themes: Fostering research excellence; Developing expertise for effective management; Raising awareness and enhancing access to knowledge and information; Promoting networking, cooperation and exchange; Promoting and advocating appropriate policies and practices and Institutional Strengthening of WIOMSA. Informing decision making processes: WIOMSA’s approach to linking science to policy centres around creating issue-driven dialogue between policy-makers, the scientific community and other relevant stakeholders, around key issues, with the intention of positively influencing outcomes. WIOMSA recognizes that the successful linking of science to policy does not end only with the production of books and journals papers containing policy-relevant information but goes further. Two additional steps are critical in increasing the chances of information being used for policy processes at national and regional levels. First, the production of policy briefs, which summarize key scientific research results into actionable policy recommendations and second the organization of science to policy forums, which bring together scientists, senior decision-makers and other stakeholders to discuss issues of regional importance. WIOMSA has demonstrated that it has considerable potential to influence policy and practice in the region, both through promoting and advocating appropriate policies and practice, and through highlighting and opposing unsustainable policies and practices. Raising awareness and enhancing access to relevant information and knowledge: WIOMSA’s approach here involves the publication of books, peer reviewed papers, newsletters, magazines, fliers, brochures, CD-ROMS, DVDs, TV programmes, reports, journals, guides and manuals designed to serve the needs of a wide range of audiences. 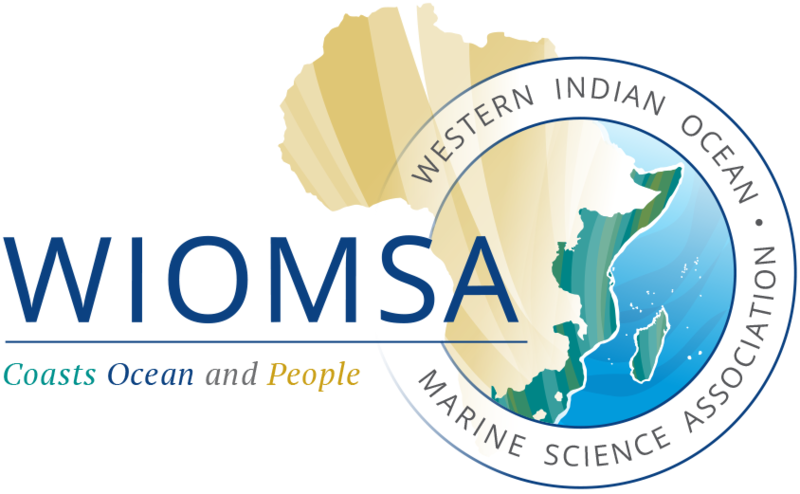 The WIOMSA website, and blog, and social media pages provide up to date news and announcements, while events such as the biennial WIOMSA Scientific Symposium serve as major hubs for exchange and dissemination of information.